The results are in! 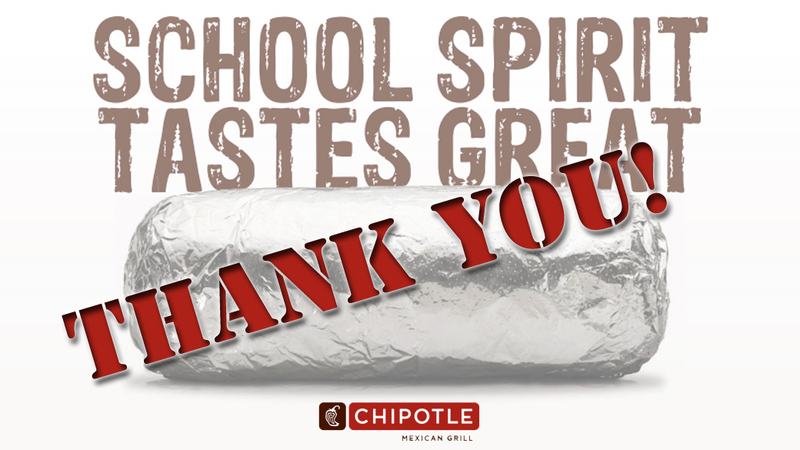 Thanks to all who came out this past Tuesday to support BCS at Chipotle. We also appreciate their staff which did a fantastic job as well!